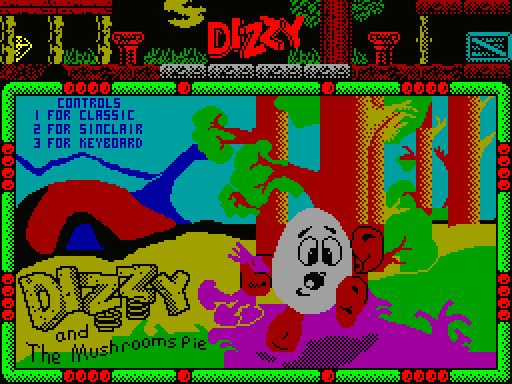 The game was created as example to describe the capabilities of DizzySE. 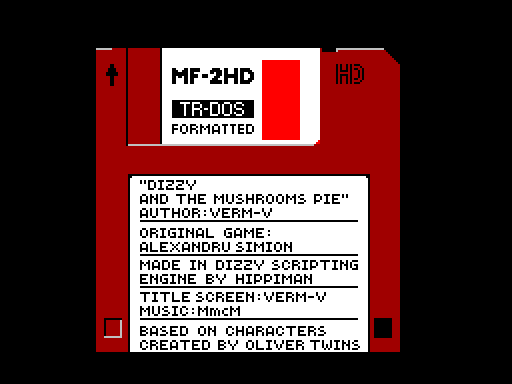 Link to repository with sources for DizzySE. Source code under mercurial vcs. Both English and Russian versions of the game is now up on Yolkfolk.